Rated at 35 bags/hr (cellulose) - has 100 ft of 2-1/2" hose. CANNOT BE USED FOR WALLS USING FIBERGLASS MATERIAL. 115 VOLT - 16.0 AMP AC REQUIREMENT. 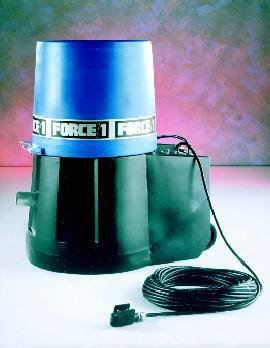 * Please call us with any questions about our insulation blower force 1 rentals in Old Town ME, Milford, Bangor, Pea Cove, Eddington, Bradley, Orono, Bangor ME.